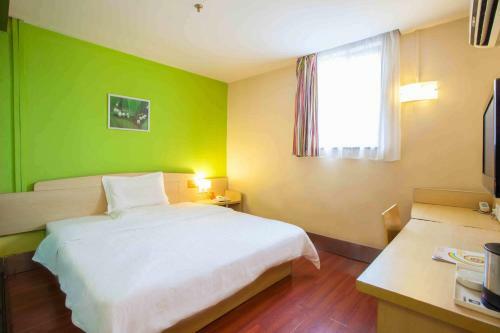 Отель 7Days Inn Chongqing Shiqiaopu Keyuansan Street находится в городе Chongqing. Accepting only Mainland Chinese citizens, 7Days Inn Chongqing Shiqiaopu Keyuansan Street offers accommodation in Chongqing. Hongyan Village is 2.8 km away, while Yangjiaping Pedestrian Street is 3.3 km away.